Sky Lounge offers customized charter solutions in Beirut, Lebanon. One of our highly trained account managers is ready to assist you with the booking and the rest of our team work to ensure your flight preparations and actual flight surpass expectations. We can even answer your needs at short notice. Benefit from the Sky Lounge experience with this convenient trip-by-trip option with no long-term commitment and no restrictions. Simply call us to book a flight. If you are a frequent flyer then this practical solution is the best option. 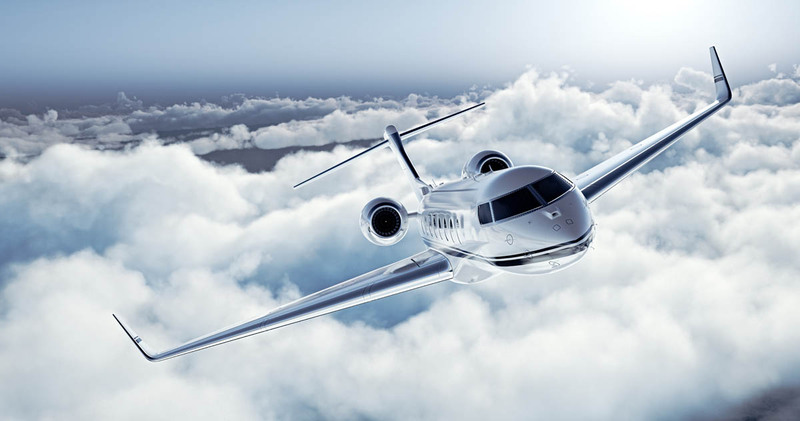 We create tailored packages for your charter flights and manage your aviation schedule. 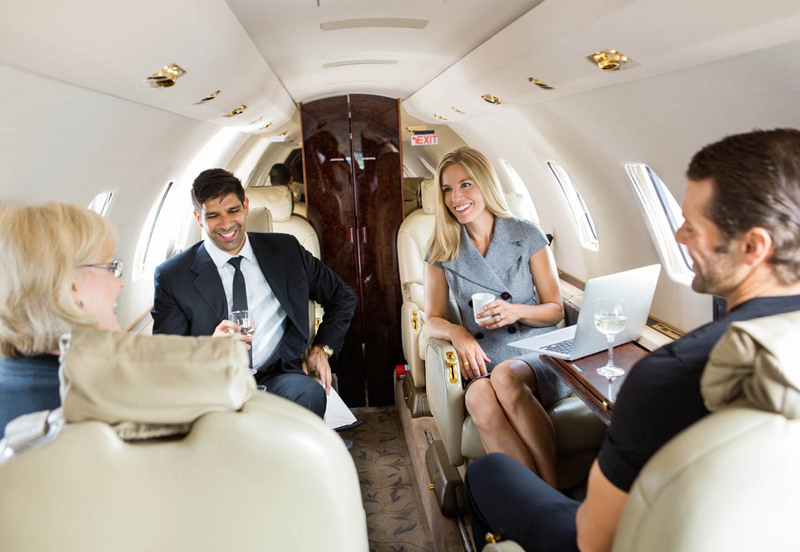 Our customized rental and hire options give you access to a private jet or a business jet for a period of your choice (a whole month to an entire year). 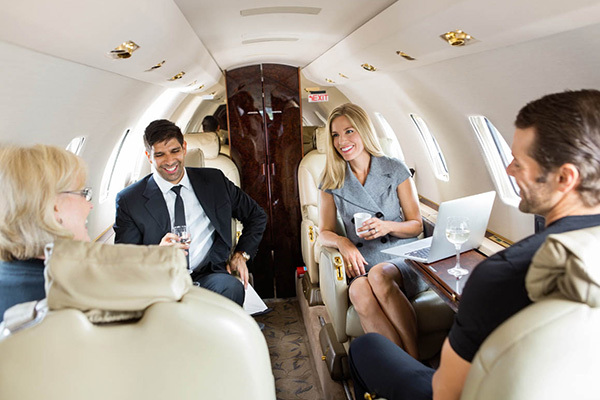 It offers you the convenience of having a private charter plane readily available without having to actually own a jet. Sky Lounge has a charter fleet of three different private jets and business jets in Beirut, Lebanon. 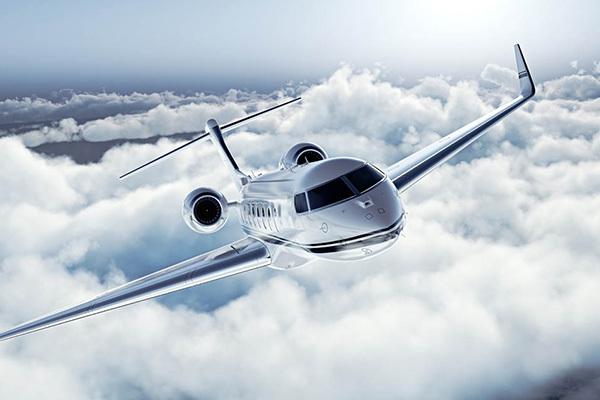 We professionally advise you in selecting the ideal plane for your specific needs. Fly to your destination in the Middle East, Europe, and Africa in signature comfort, luxury and safety.